If you are planning a business in Labuan, you can decide on establishing a partnership in this offshore jurisdiction and benefit from a series of advantages for such structure. There are two types of partnerships accepted in this jurisdiction, the Labuan limited partnership (LP), and the Labuan Limited Liability Partnership (LLP). Each attribute of the above-mentioned types of partnerships can be explained by our company formation specialists in Labuan. What is an LP in Labuan? • information about the capital of the partnership needs to be provided to the authority. 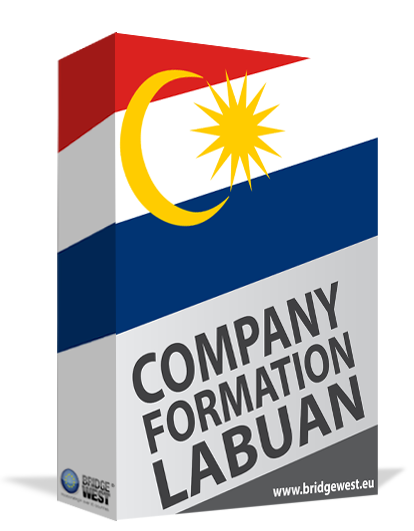 Instead of dealing with possible misinterpretations, we suggest you get in touch with our company incorporation agents in Labuan for assistance at the time of Labuan limited partnership registration. Limited liability partnerships in Labuan are usually adopted for professional services or joint ventures, due to the characteristics of this type of entity. One of the advantages of this kind of entity is that the limited members can be replaced or can leave the partnership without closing the business. As for the registration of a Labuan limited liability partnership, just like in the case of an LP, a Labuan trust company needs to be appointed for due diligence before the incorporation. Besides the forms provided by the authorities, the partnership agreement needs to be offered in a notarized form. What is the liability of an LLP in Labuan? The liability of the partners is limited to the capital invested in the partnership. It is good to know that the partnership members cannot participate in the daily activities, as a board of managers will operate in this direction. Please feel free to contact our team of company formation representatives in Labuan for extra information about how to register a partnership in this offshore jurisdiction.